One year ago, I started this blog to chronicle my hooping journey. What a year it has been! I’ve gone to many classes, made a lot of friends, and learned a lot. I even performed! To celebrate, here are a few of my favorite posts from each month of the year. I am actually a bit overwhelmed right now as I write this. 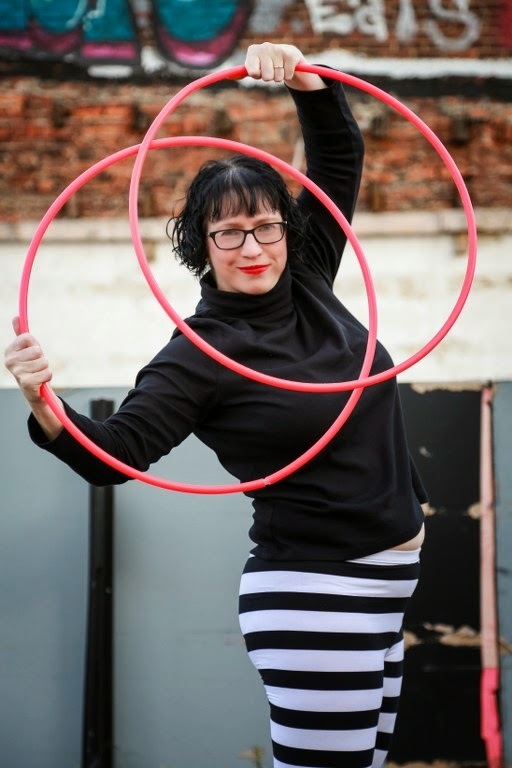 There have been videos, photos, and lots of writing about my hooping adventure this year. I can’t even begin to thank all my teachers, friends, and supporters enough. Thank you for joining me on my hooping journey and for continuing to come along for the ride. Way to go Jenn! You look great, happy and smiling! Keep up the good work! Love you!